CK Hair Mobile Hairdressing is available 7 days a week, by appointment – call today to book your Wedding Hair. CK HAIR is also on Facebook under CK HAIR Mobile Hairdressing..Modern styling & technique’s are offered to create your desired look. 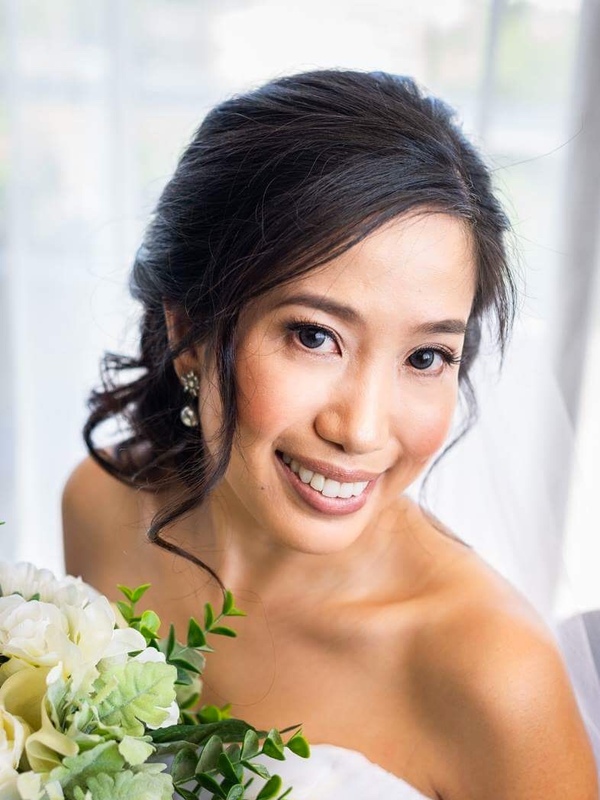 With 14 years experience in the Nth Cairns wedding industry, Chelsey can travel to your destination wedding, call to discuss.. Palm Cove Mobile Wedding Hair bookings available, and Mobile Makeup available in Cairns, Palm Cove and Port Douglas. Offering you piece of mind while you remain in one location to start you Wedding Hair and Makeup as we come to you. 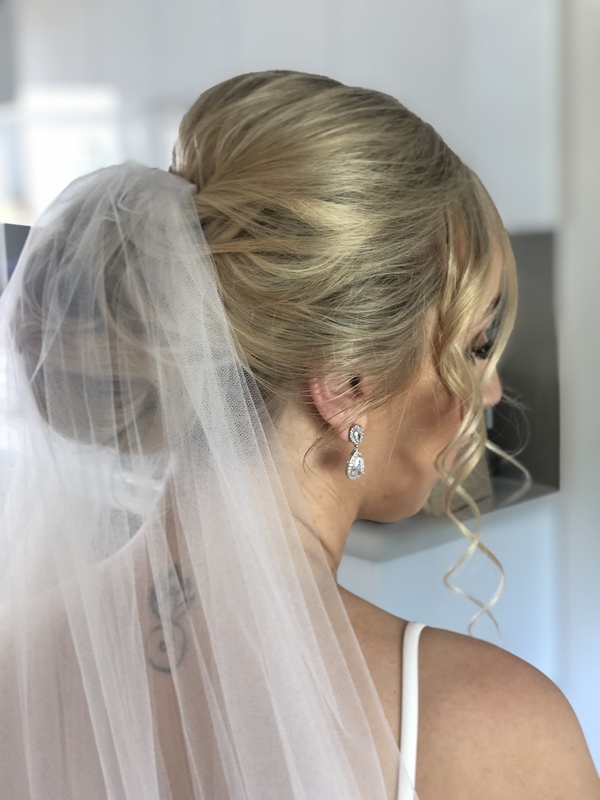 Traveling to all areas of Cairns offering Mobile Hairdressing to Port Douglas Mobile Hair, Mossman, Palm Cove Mobile Hair and Makeup , including the GOLD COAST! Hair and Makeup Port Douglas Mobile. 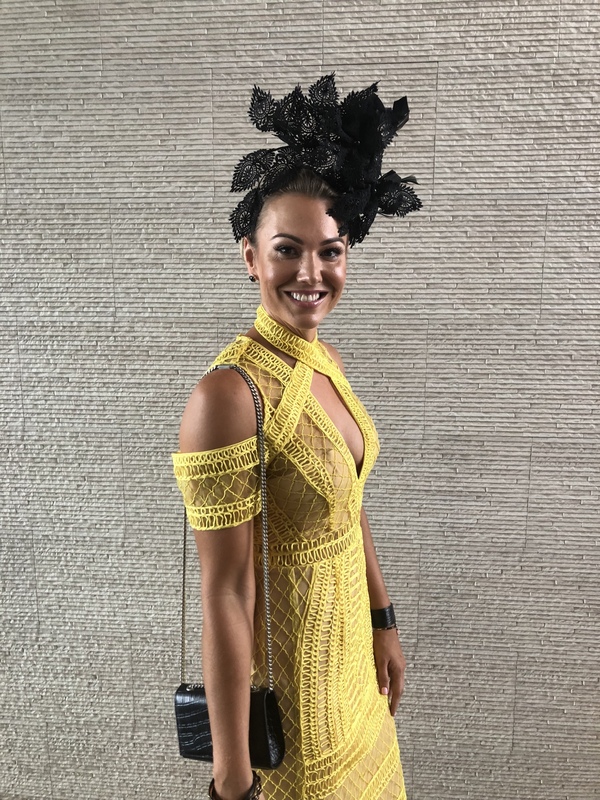 Hair and Makeup Cairns artist Chelsey can discuss your styles required for your next event…Racing Carnivals, Birthdays Anniversary’s..
Chelsey did the most beautiful job on my daughters hair and makeup for her Year 10 informal. Highly recommend her. Michelle W.